Silk is widely considered an incredible fabric. If you have ever felt how soft to the touch silk is, you could probably guess that it is also very delicate. Throughout history, silk has been considered a mark of wealth and sophistication, and today is no different. As such, there are some important steps you should take when storing your silk garments. Perhaps the most important step you can take is ensuring your garments remain safe in a climate-controlled storage facility. Today, Affordable Family Storage will discuss why climate-controlled storage is so important, as well as a few steps you should take to prepare your silk for its time in storage. All of these threats can be nullified by taking a few steps to prepare and selecting a climate-controlled storage unit. 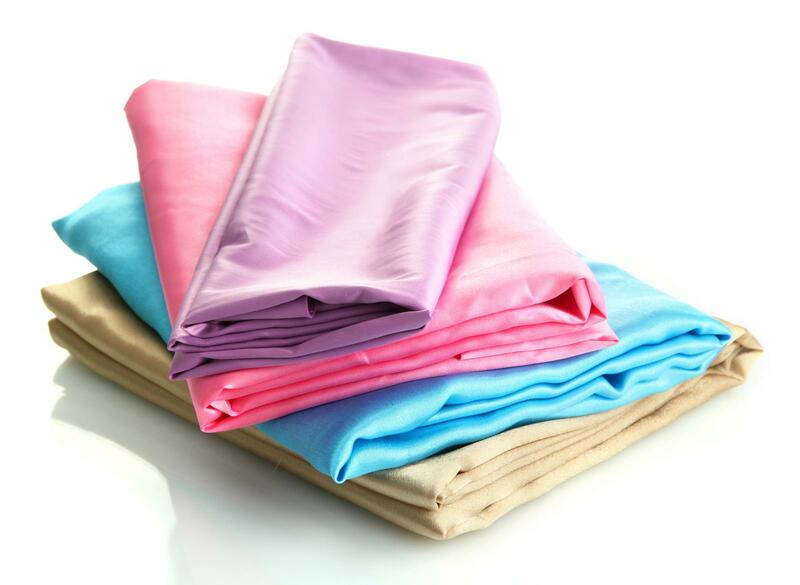 Have Your Silks Thoroughly Cleaned - Ensure that your garments are thoroughly cleaned before you pack them away. Not only can sweat, fragrances, and dirt stain your silk, but these substances can also attract insects such as moths that can permanently damage the fabric. Avoid Mothball Use - If you thoroughly clean your fabric and place it in a storage unit that is climate-controlled, you can prevent insect damage while avoiding the need to store your fabric with mothballs. Silk can easily absorb scents, and getting the smell of mothballs off your garments is extremely hard to do. Following the above steps will prevent headaches further down the line. Avoid Plastic Storing Materials - It is important that silk be able to breathe while in storage. Plastic storage materials actually trap air and humidity, creating the perfect environment for mold and mildew. Opting for linen or cotton garment bags will help to allow your silk to breathe while still offering protection from dust. If you are in need of a climate-controlled storage unit for your belongings, contact Affordable Family Storage today. We have a state-of-the-art facility with 24-hour security to ensure your belongings remain safe. If you live in the Billings, Republic, or Greater Springfield, MO Area, contact us today to learn more about our climate-controlled storage facility in Billings.